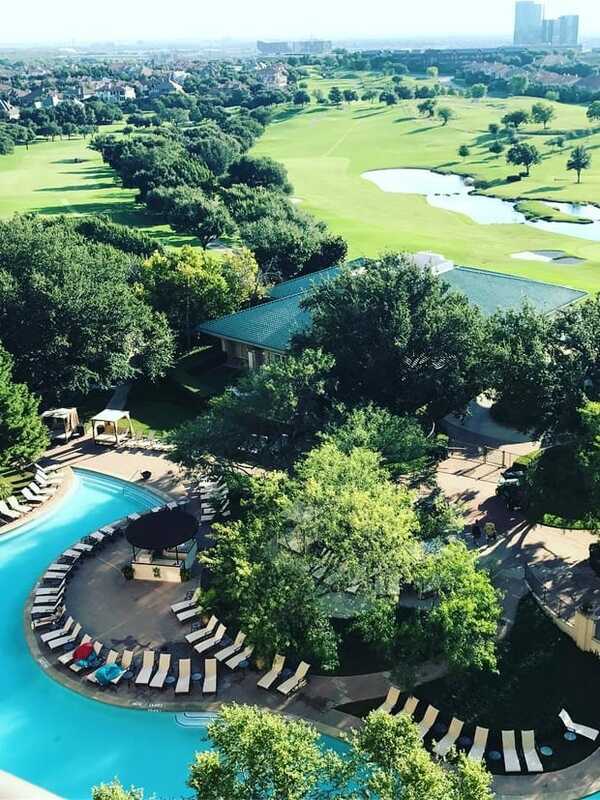 The project with feature 64 residential “flats” and is located at 200 O’Connor Ridge in the garden community of Las Colinas, Texas, one of the hottest urban settings where price appreciation is steady thanks to continued demand for lifestyle and location. 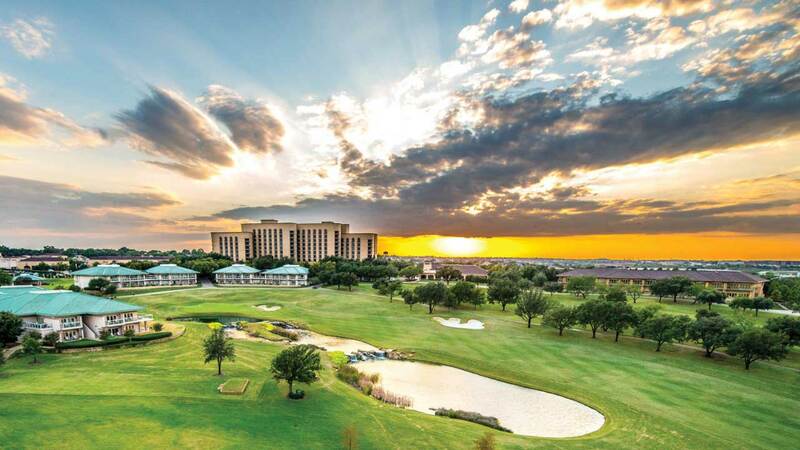 Las Colinas is an upscale, developed area in the Dallas suburb of Irving, Texas. Due to its central location between Dallas and Fort Worth and its proximity to both DFW International Airport and Love Field Airport, Las Colinas has been a viable place in the Metroplex for corporate and business relocation. 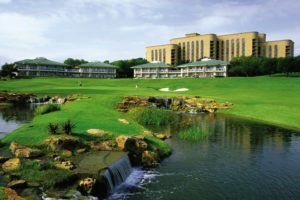 As a planned community, it has many corporate offices, luxury hotels, landmark office towers, and private country clubs. The site is superbly and uniquely located on the TPC Fours Seasons golf course overlooking the 17th and 18thholes with dramatic views. The TPC Four Seasons Las Colinas Resort has hosted the HP Byron Nelson Championship of PGA Tour since it opened in 1986 up until 2018 and features tree-lined fairways, large greens and a number of creeks and ponds. The building site encompasses approximately 7.73 acres. 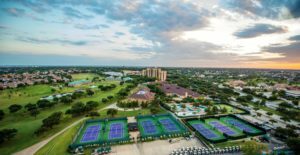 The project will be constructed in accordance with a planned development ordinance passed and approved by the City Council of the City of Irving, Texas, on June 12, 2008. Buildings are designed as 2 levels of residential “flats” over subterranean parking garages allowing for 2-3 private parking spaces for each unit with an opportunity to upgrade to an exclusive private enclosed garage. The Four Seasons complex is much more than a hotel site. It is the location of one of the foremost hotels in theUnited States with one of the City’s finest dining facilities. It is the home of the Four Seasons Sports Club, a premier private club, and another top-flight restaurant. 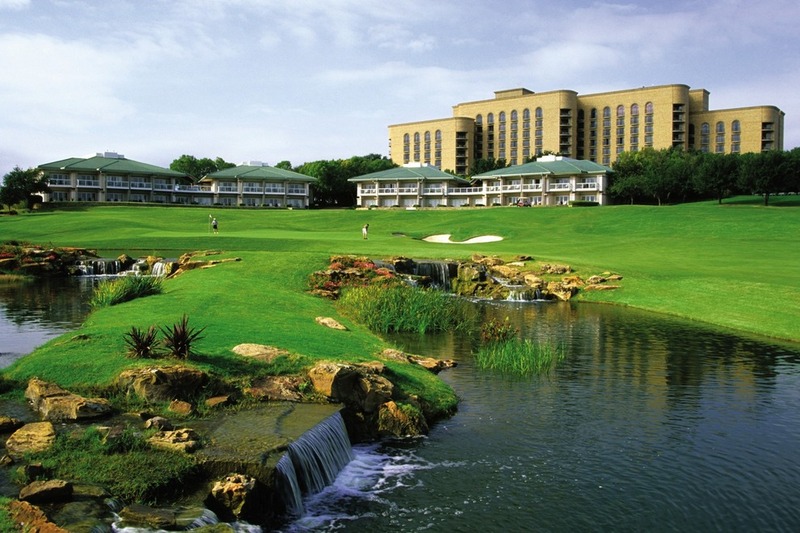 It is the home of the Four Seasons Golf Course, a leading US golf course and home of the Byron Nelson. It is the home of outstanding top-level villas. The development allows the building of an important segment of what has become a resort community, a group of top quality owner-occupied residences, available to those who desire to live in this unique and exclusive environment.